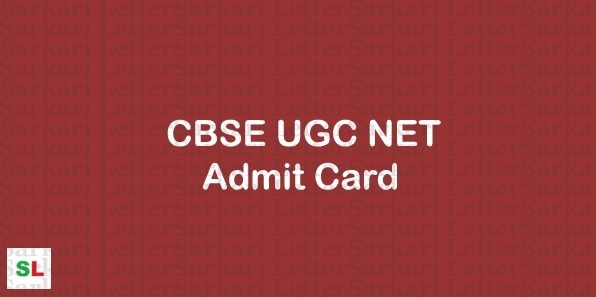 The Central Board of Secondary Education is all equipped to declare the CBSE UGC NET Admit Card 2018 tomorrow i.e. on 9th November for the December Examination and as per the Schedule, the Exam shall be conducted from 18th to 22nd December 2018. To appear in the test, you must hold the Hall Ticket, which our experts have provided through the direct link of this page. Anyone who thinks that he/she can easily get entry to the test hall ticket without literally holding their CBSE UGC NET Hall Ticket 2018 is totally mistaken because that's not going to happen as the entrance to Test Hall is purely subject to showing original/official Admit Cards.